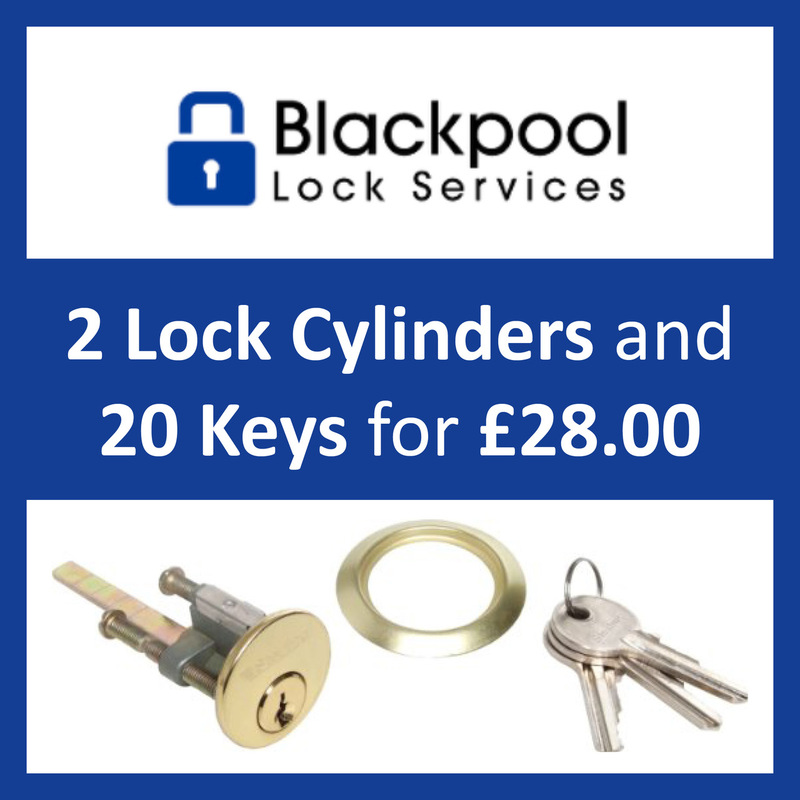 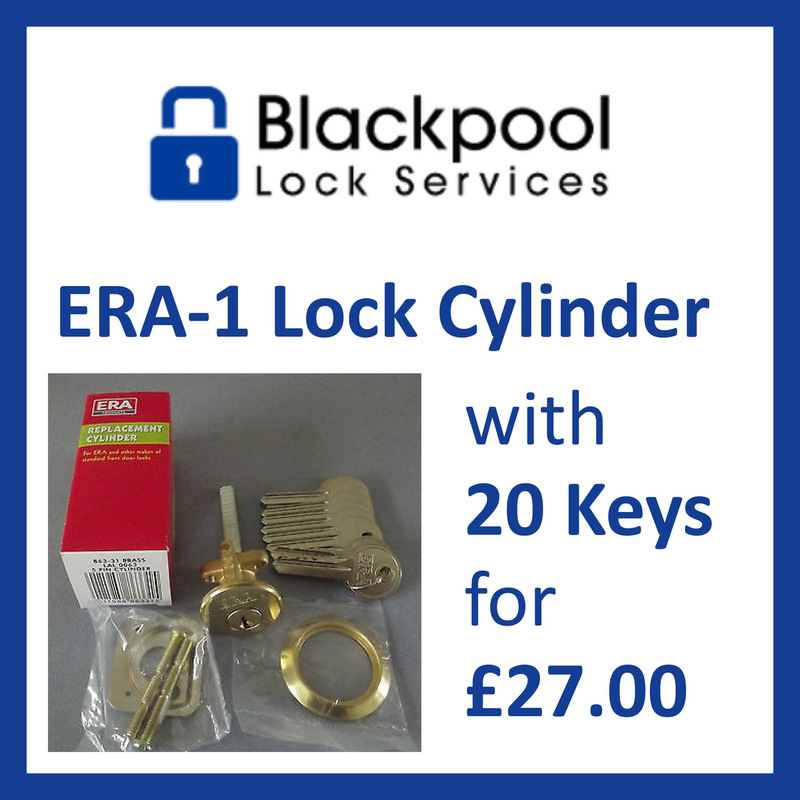 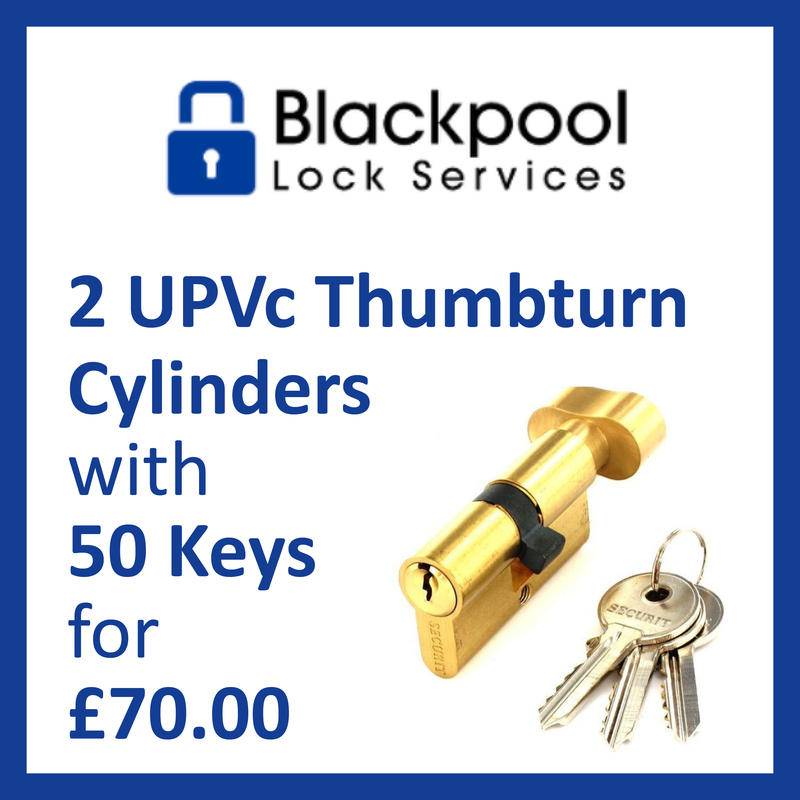 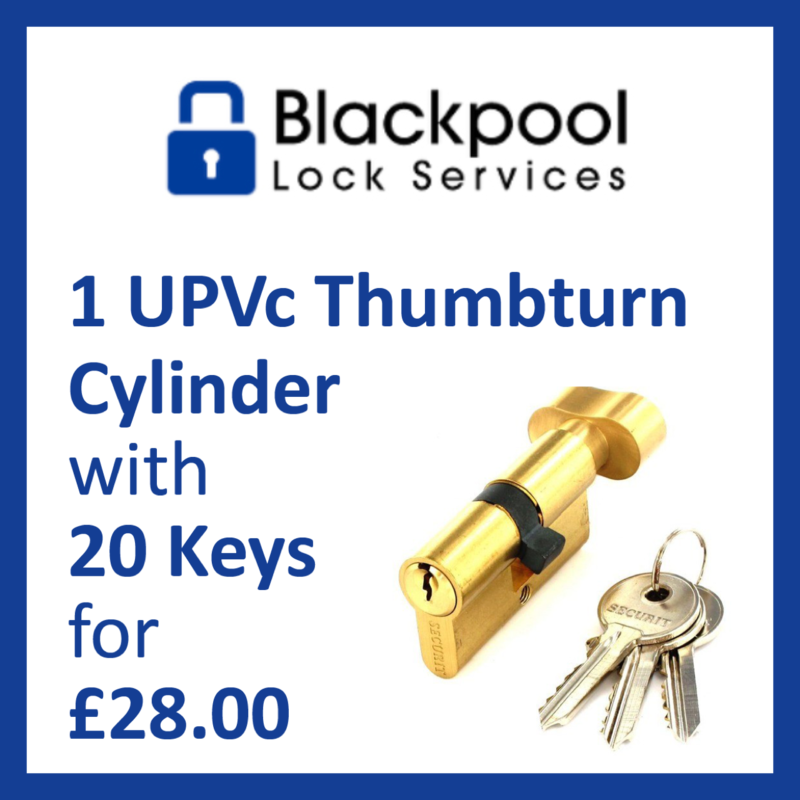 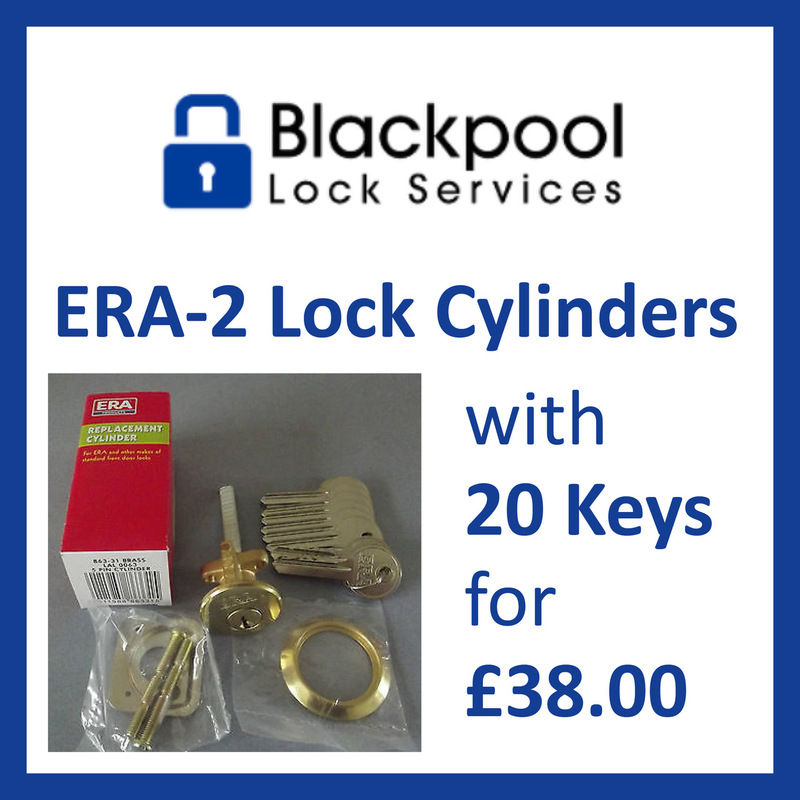 Blackpool Lock Services can help you with a variety of different solutions to your problems. Whether you're stuck outside your home and can't get in, or need a key for a new tenant, we want to hear from you. 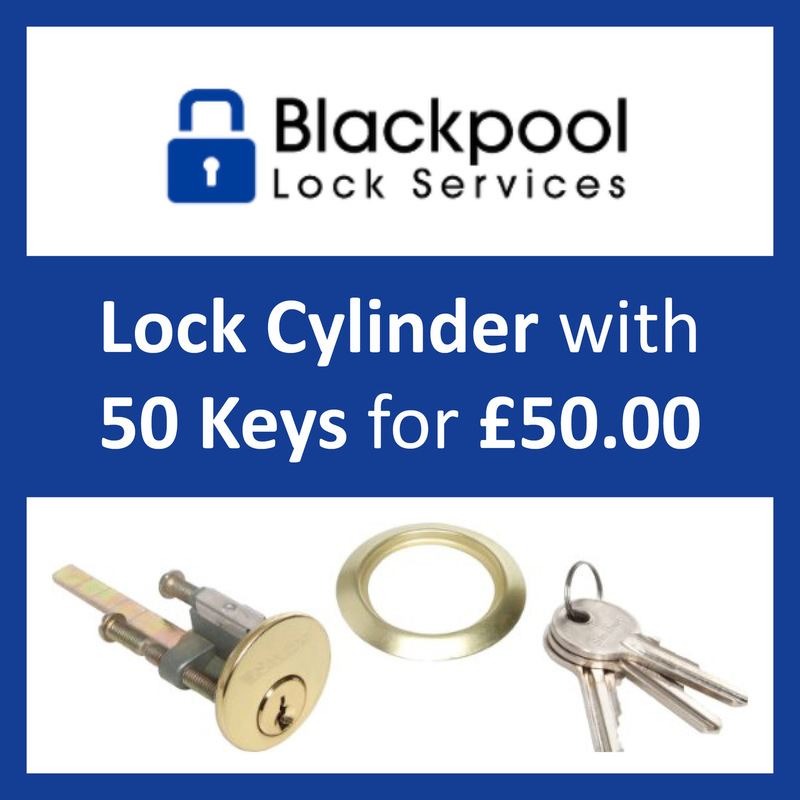 Servicing across Blackpool and the Fylde Coast Area, you can depend on us for an affordable and prompt service when you need us the most.